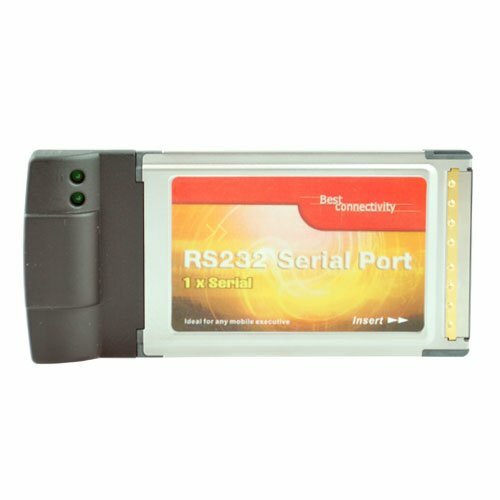 This Best Connectivity RS-232 Serial port PCMCIA card adds a 9Pin Male Serial port (9 Pin RS-232 port) to your laptop computer. 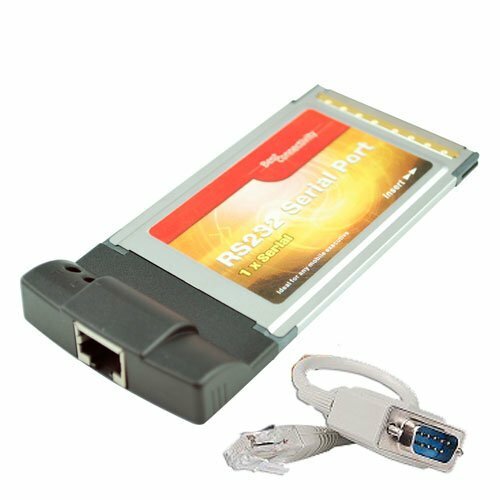 Key features include support for software/hardware RS-232 flow control and a software programmable baud rate of up to 3 Mbps. 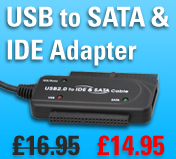 The serial port connections are the standard male type (9 pins not holes) if you need to use this card with a male device you will need a gender changing adapter. 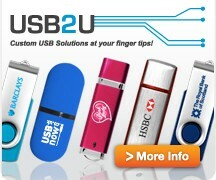 You can find a suitable adapter here - Gender Changing Adapters.